T.R. Morgan of Morgan Homes is pretty good at building homes. He is also a bit of a gambler. Mogan Homes has just been served by the law firm of Sinclair, Sanderson & Starr for defect litigation. The law firm informs Mr. Morgan that the only way they are willing to settle is if his company repairs the wall due to a water leak form a window as well as other damages free of charge to the homeowner, otherwise Mr. Morgan can take his chances in court but currently Mr. Morgan not dealing with a winning hand. Conflicts with Interest focus on the topic of defect litigation. Before reading this book, I had no clue what defect litigation was or that you could sue a construction company for it. Defect litigation is basically where a homeowner can sue the construction company for a poorly built home if things like cracks in the wall appear, uneven flooring, etc. One thing that the homeowner can sue for is to make the builder replace everything out of their pockets and possibly the cost for the homeowner having to live somewhere else till their home is fixed. 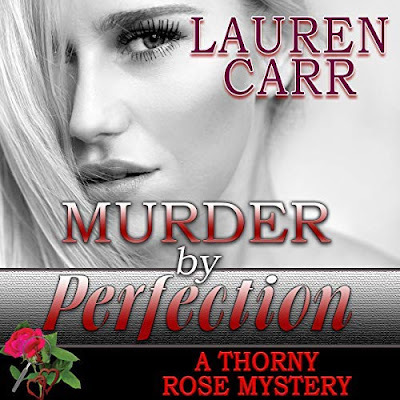 I thought this was a pretty good book. I only say pretty good because while I found the story interesting, the characters except for T. R. didn’t grab me and I wanted them to. I felt sorry for T.R. but was glad to see that he didn’t just let Sinclair, Sanderson & Starr get the best of him without a fight. Mr. Ruddy’s knowledge of the construction industry really shows in this book. 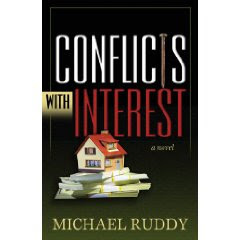 For anyone who is looking for something different to read, then Conflicts with Interest may be the book for you.